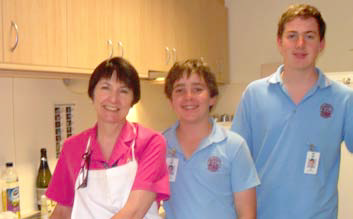 Thank you to the students who volunteered to visit Illoura residents during 2011. All of the students were helpful and enthusiastic during their visits. A special mention by Illoura staff goes to Michael Box and Luke Ashcroft.